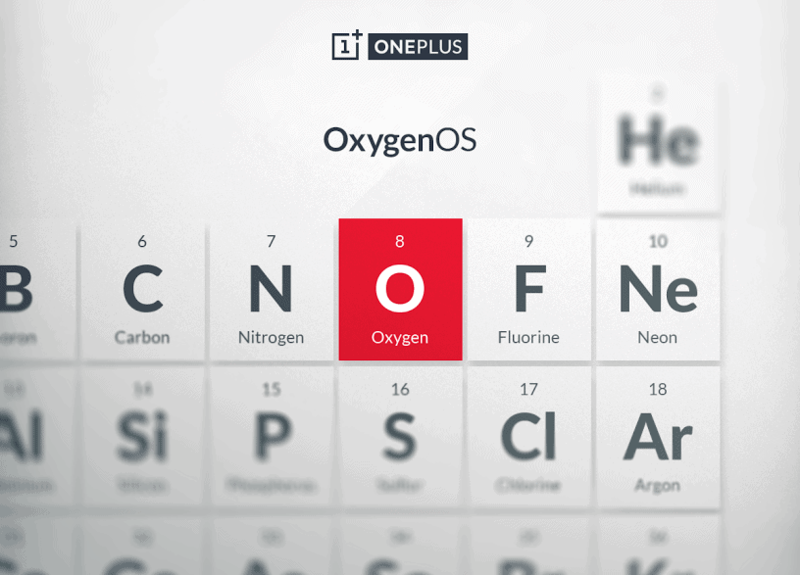 It is important to know that the steps to follow to install OxygenOS are different for Mac then Windows. The guide bellow is made for users that own a Mac OSX based system and want to install OxygenOS using a Mac. Installing OxygenOS doesn’t remove your device’s warranty but it does require you to wipe all of your personal data. Select ‘system’ and ‘data’ partition and then confirm your selection by swiping the arrow at the bottom to the right. Once OxygenOS has installed, select the ‘Reboot system’ option in TWRP recovery.